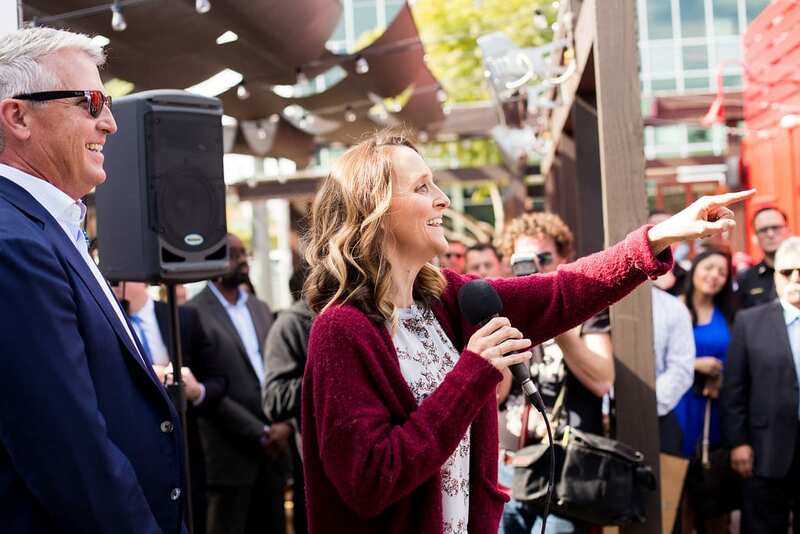 At 5pm, founder, Kimberly Gros (Long Beach Hospitality Alliance’s “Entrepreneur of the Year”), will speak on the success of SteelCraft, an idea born out of the love for her community and craft food. The press is encouraged to attend for Gros’s speech and space will be reserved adjacent to the stage. Upon arrival, press will be awarded with a commemorative tote bag at the check in table. 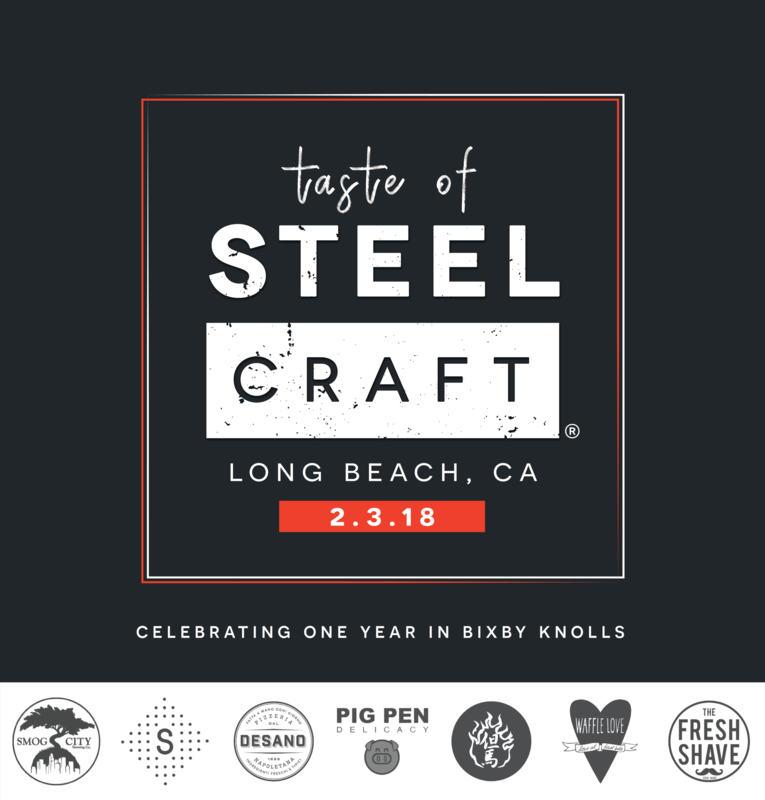 Tickets for the Taste of SteelCraft portion of the event are still available for purchase on Eventbrite. The $30 ticket price includes a sample of each vendor’s offerings plus a full sized beer or shave ice, a commemorative door prize, and raffle entries. SteelCraft, located at 3768 Long Beach Blvd, Long Beach, CA 90807, will remain open to the public for the duration of the event. Free parking is available across the street at 3737 Long Beach Blvd. All ages and furry friends welcome.